The much-awaited Pune Metro is a mass rapid transit system. 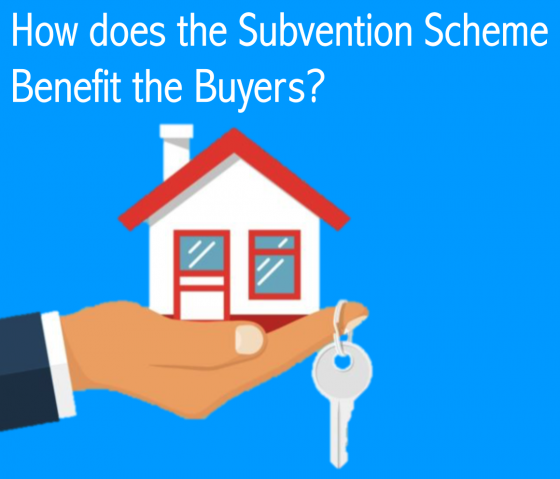 This will serve the growing city of Pune and its industrial twin, Pimpri-Chinchwad. The system comprises of three lines covering a distance of 55 km. The rapid urbanization of Pune since 2000, has put heavy stress on the infrastructure of the city’s existing resources. The first line will extend from Pimpri-Chinchwad – Swargate. The second line will run from Vanaz – Ramwadi and the final one will run from Hinjawadi – Civil Court. The metro runs above ground and underground in sections. The project is expected to be completed by 2021. The MRTS is a high-capacity, environment friendly and energy efficient system. So, it doesn’t disrupt the road transport system, leaving enough room for cars and buses to ply either way. Reduction in the emission of greenhouse gases – The increasing use of the Metro will result in prevention of emission of greenhouse gases such as carbon dioxide and nitrogen oxide. The Pune Metro project almost guarantees an overwhelming majority of commuters in the city use public transport systems. Furthermore, the project will provide an affordable and faster urban transportation option. It universally agrees that a robust public transportation system will play a major role in the decongestion of roads. It will minimise pollution and make mobility cheaper and faster across various sectors in society. 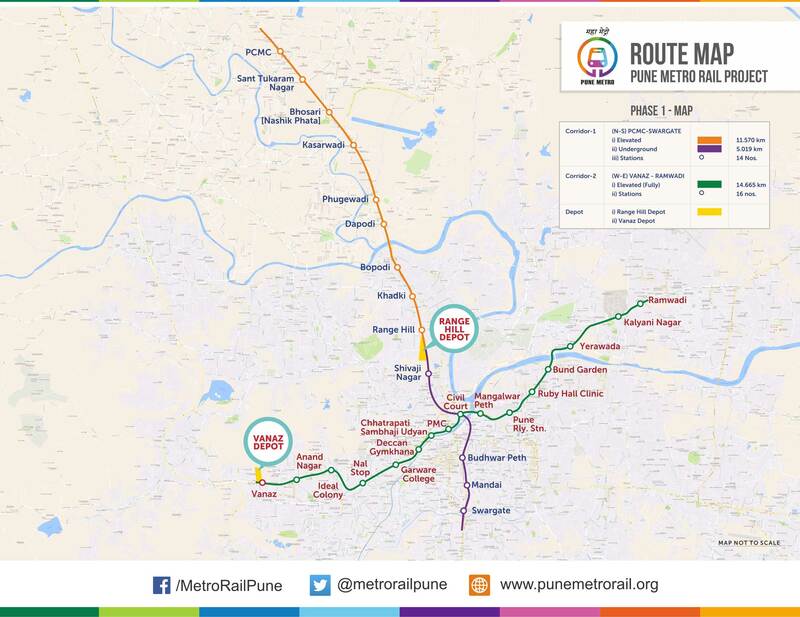 The Metro aims to increase the mobility of the people of Pune. Pune has a growing population of urban workers and students. They are all looking for a solution. Thus the first step for increasing mobility is underway but its success depends on a lot of other developments happening simultaneously such as last mile connectivity, feeder lines and amenities at stations.